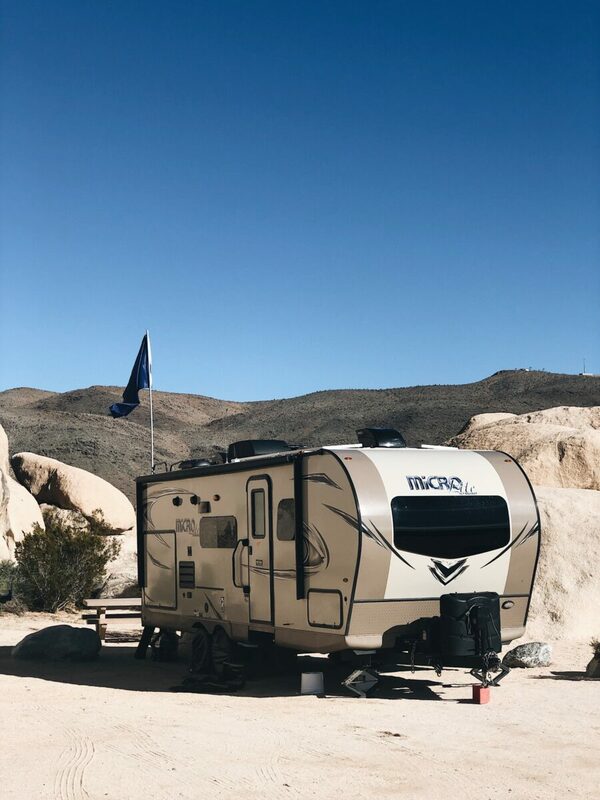 Hey Buddy!, I found this information for you: "Hidden-Valley-Campground-Joshua-Tree-National-Park-La-Mesa-RV". 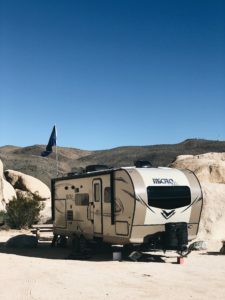 Here is the website link: https://experiencelife.lamesarv.com/2019/02/the-ultimate-road-trip-guide-to-joshua-tree-part-ii/processed-with-vsco-with-a6-preset-171/. Thank you.